Income tax deduction will be allowed on a proportionate basis for the number of years for which a health insurance cover is provided. Proposed changes in income tax benefits on health insurance policies will be effective from FY2018-19. In Budget 2018, Finance Minister Arun Jailtey proposed more income tax benefits under Section 80D of the Income Tax Act. Section 80D offers income tax deduction towards payment of medical insurance or mediclaim premium. Under the current rules, an individual can claim a tax deduction of up to Rs 25,000 a year for the medical insurance premiums paid for self, spouse and children. He or she can also claim an additional Rs 25,000 for premium paid for parents. If parents are senior citizens, the deduction limit goes up to Rs 30,000. 1) Budget 2018 proposes to increase the Section 80D deduction for senior citizens from Rs 30,000 to Rs 50,000. Deduction helps to reduce your total liability. "The increase in limit for allowability of deduction for health insurance will immensely benefit senior citizens as the cost of medical facilities is increasing and consequently the need for higher cover," says Sandeep Sehgal, director of tax and regulatory at Ashok Maheshwary & Associates LLP. 2) This deduction will be available with respect to respect of payments towards annual premium on health insurance policy, or preventive health check-up, of a senior citizen, or medical expenditure in respect of every senior citizen beyond 80 years. So overall, if you are paying the health insurance premiums for your senior citizen parents, you can avail total deduction up to Rs 75,000 (Rs 25,000 + Rs 50,000), from the Rs 55,000 (Rs 25,000 + Rs 30,000) earlier. 3) Budget 2018 also proposed changes in deduction available on single premium health insurance policies having cover of more than one year. 4) Health insurers typically provide some discount if you pay premium for a few years upfront. But earlier, an individual could claim deduction only up to Rs 25,000. 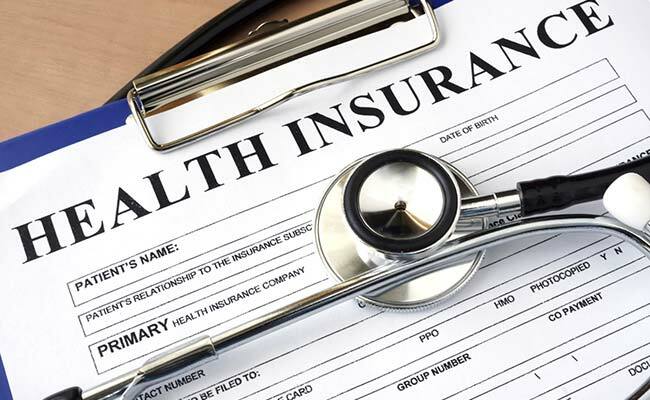 Under the proposed changes in Budget, in case of single premium health insurance policies having cover of more than one year, deduction will be allowed on a proportionate basis for the number of years for which health insurance cover is provided, subject to the specified limit. For example, your insurer is offering a 10 per cent discount on health insurance premium if you pay Rs 40,000 for the two-year cover. Under the proposed changes, the individual can claim Rs 20,000 in both years. "Proportionate deduction in different years for premium paid for multiple years will also benefit taxpayers as it will allow them twin benefit of discount and deduction in the same year which could have been lost if the total premium exceeds the prescribed limit," adds Mr Sehgal. 5) These amendments in Section 80D are proposed to take effect from FY 2018-19, and, accordingly, apply in relation to the assessment year 2019-20 and subsequent assessment years.